Today I’ve been recuperating from the Vegas trip. We flew the southern route which took us over the Hoover Dam and the Grand Canyon. 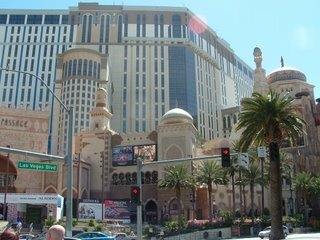 We stayed at the Aladdin Hotel and spent early Saturday evening walking and observing the sights. They need to post warning signs that state “Objects are farther away than they appear”. Saturday night went to see Cirque du Soleil’s Mystere at Treasure Island. The show was fantastic, a visual overload. We took a taxi back to the hotel and went promptly to sleep; after all we were still on east coast time which meant that it was 3:00 AM. Sunday morning we went to the Bellagio and had brunch at the Bally. 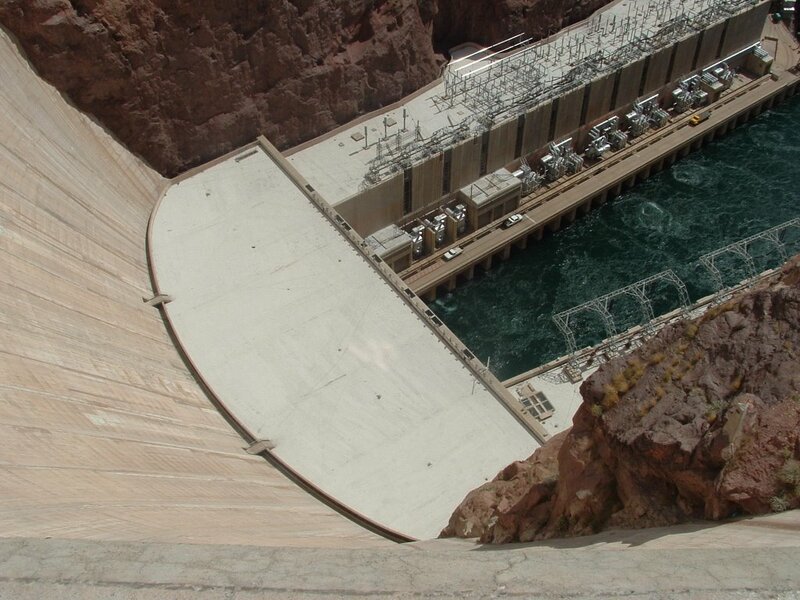 The greatest highlight of the trip was the Hoover Dam. My sister and I took a tour bus to the dam early Monday afternoon. It is truly amazing. We didn’t take the tour but spent our time walking across and back and taking loads of pictures. 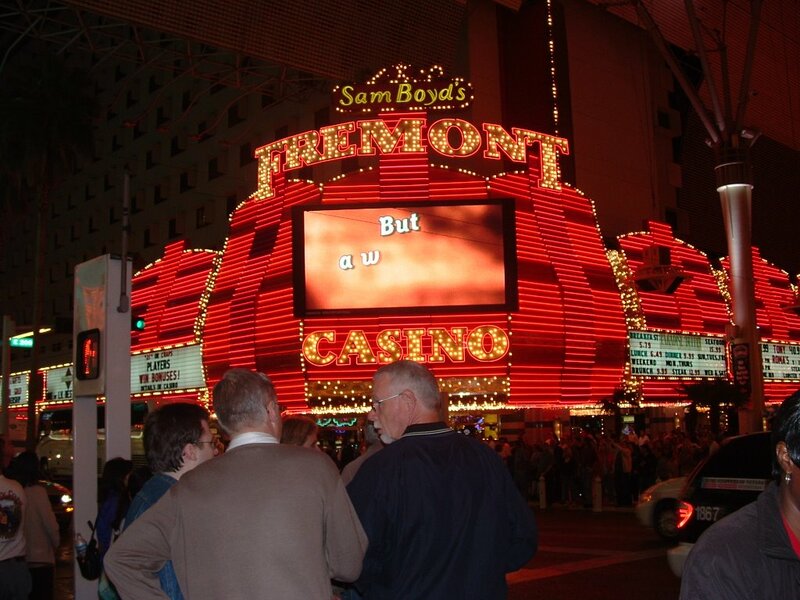 Monday night we went to see the Fremont Experience in “Old Vegas” thanks to a wonderful couple, Doug and Betty, that me and my mom met at dinner on Sunday. They drove the four us downtown since we had spent almost 2 hours at the airport waiting for a rental reservation that didn’t come through on Saturday. The trip was great, though tiring. You need a lot more time to see Las Vegas unless you're there to gamble and I don't do casinos. So glad you had such a great time. The pic of the Hoover dam made me sick, though. Too much height! Now it's back to the grindstone! 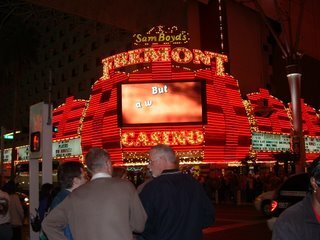 I walked my feet off in Vegas several years ago. We had a work meeting there. We also saw Mystere at Treasure Island. Great post pics. Happy Easter.